The Sixth Amendment, according to the Supreme Court, gives a defendant (the person charged with a crime) the right to a public defender in all criminal proceedings where the defendant is facing incarceration. The law in Mississippi (§99-15-15) states that a defendant charged with a felony, a misdemeanor that is punishable by ninety or more days of incarcerations, or an act of delinquency is entitled to free counsel if he or she cannot afford representation. A Mississippian is most likely to have a right to a public defender in circuit court, because it has general jurisdiction (power) over criminal matters. However, one may also face charges leading to incarceration in municipal courts, justice courts, county courts, or even youth courts. 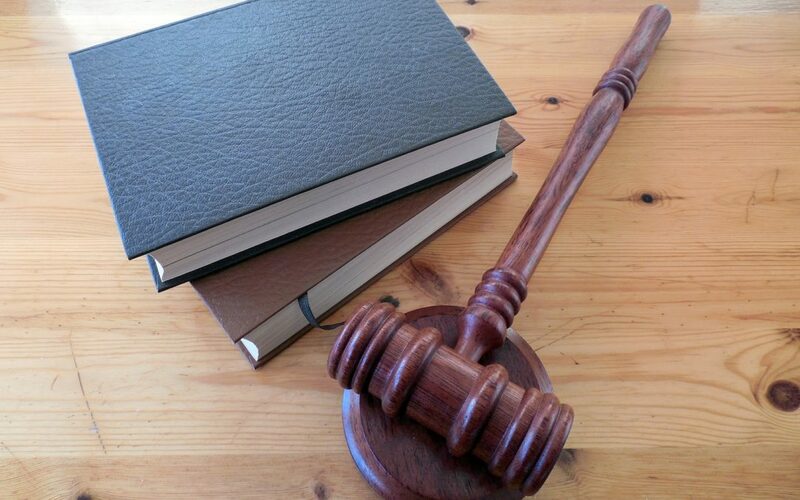 The Mississippi Rules of Criminal Procedure (Rule 7.1) state that appointment of such counsel should take place the very first time the defendant comes in front of a judge. The court should have a procedure for determining whether the defendant is indigent (unable to afford a lawyer). A defendant can choose to waive his or her right to counsel, but the judge must make sure that the defendant is fully informed about his or her decision, including the fact that it generally leads to unfavorable outcomes. 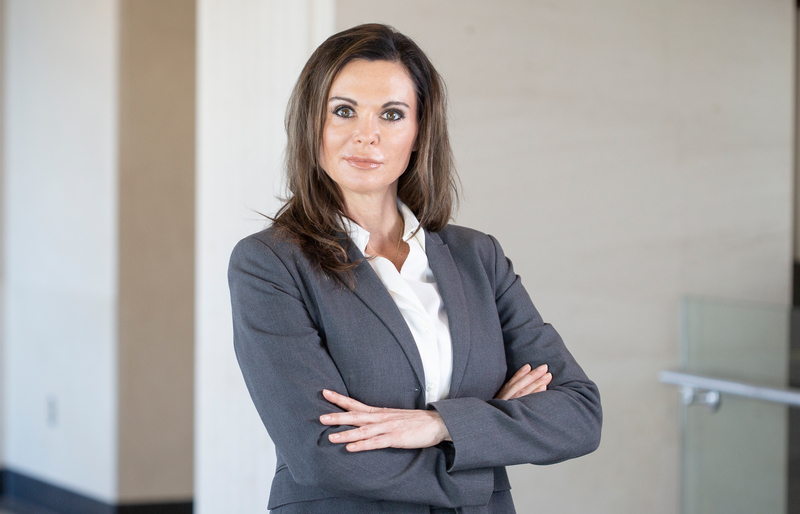 The rules of criminal procedure also make it clear that a person can take back their waiver and request counsel at any time. Know your charges; look up the offense in the Mississippi Code Annotated and determine if it is a felony, a misdemeanor carrying ninety days of confinement, or an act of delinquency. The very first time you appear in front of a judge, tell him or her that you want to exercise your right to counsel, even if the judge does not say it first. Be prepared to answer questions that may seem personal to prove that you cannot afford a lawyer. It is up to the judge to decide if you are an indigent defendant or not, and he or she may ask about savings or income. Do not waive your right to counsel or agree to represent yourself unless the judge takes the time to fully explain what that means. Remember that you can ask to take back your waiver at any time, even if you did not request counsel the first time you saw a judge. You also have the right to chose an attorney who is not paid to defend you by the government. This allows you to meet with and chose an attorney that you decide will best represent you.